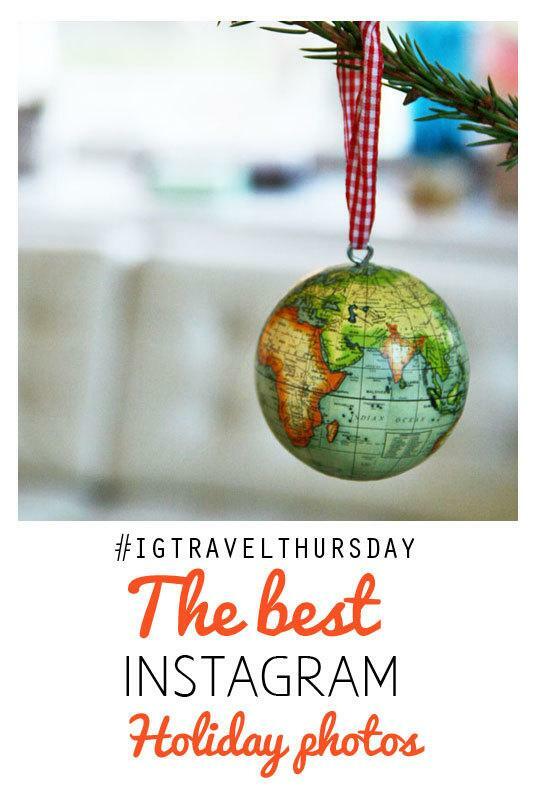 We are not officially hosting Instagram Travel Thursday today, but you can find the last week’s link collection from the bottom of the post to read last week’s posts and you are welcome to add new posts this week as well. 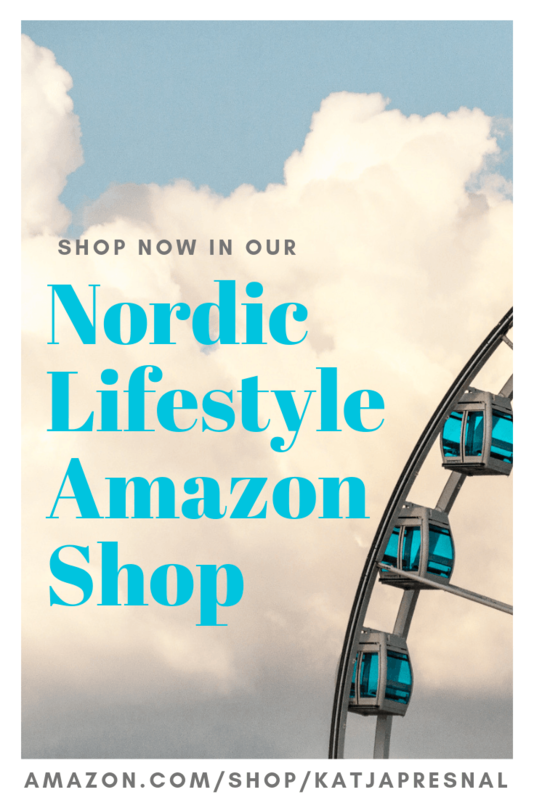 I wanted to share some of my favorite Holiday photos from Instagram from the readers, friends and team members of Skimbaco Lifestyle. I hope we are already connected on Instagram, and I can continue seeing your photos. 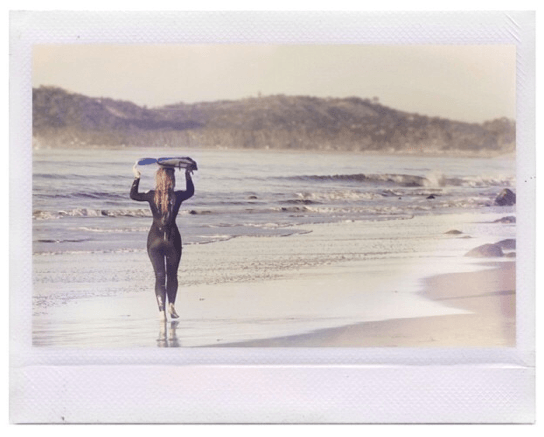 Please keep sharing your photos with #skimbaco hashtag (you can see the latest photos from our readers here), it is an easy way to get connected with like-minded people who all want to enjoy life and share the joy of living life to the fullest with others. 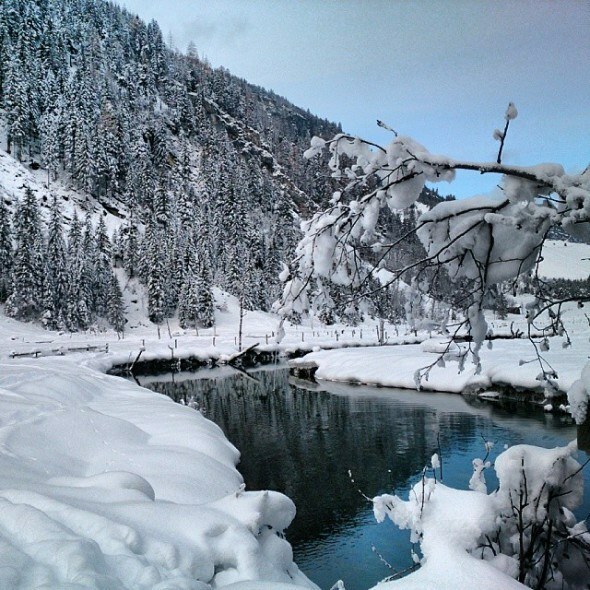 The absolutely best Instagram feed this December to see white winter wonderland comes from Switzerland. Anita shares unbelievably beautiful scenic photos from Swiss and Austrian Alps. This photo is from Austria. 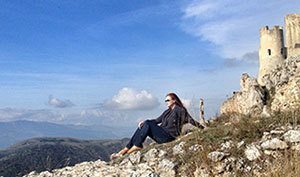 “Adventure” or “bucket list moment” can be so very different to different people, and we always want to encourage you to define your own adventures and also to look back in your life and see the bucket list-worthy moments that you perhaps thought you’d never do, but you did. 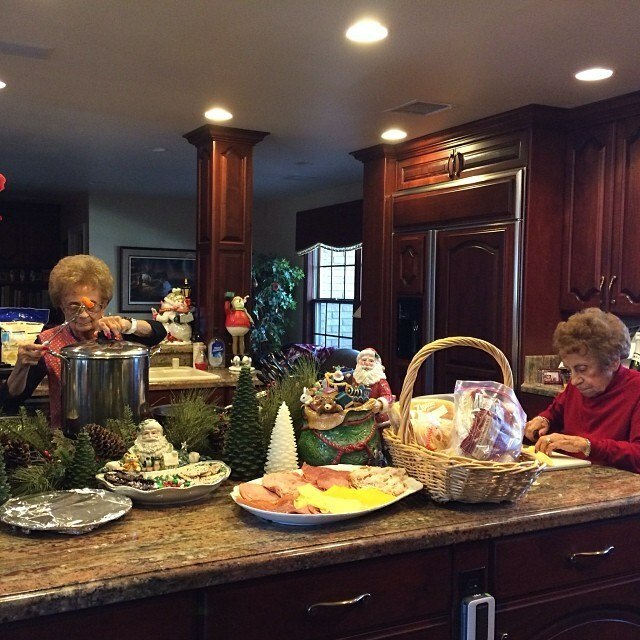 I loved the bucket list moment from Susan’s friend Joanne this Christmas. The best family Christmas photo comes from the Browns from California. Nothing is more skimbacoish than jumping of joy and sharing the moment with the people you love. We hunt trends, we embrace everything new, but appreciating old traditions is deeply embedded to what Skimbaco is all about. 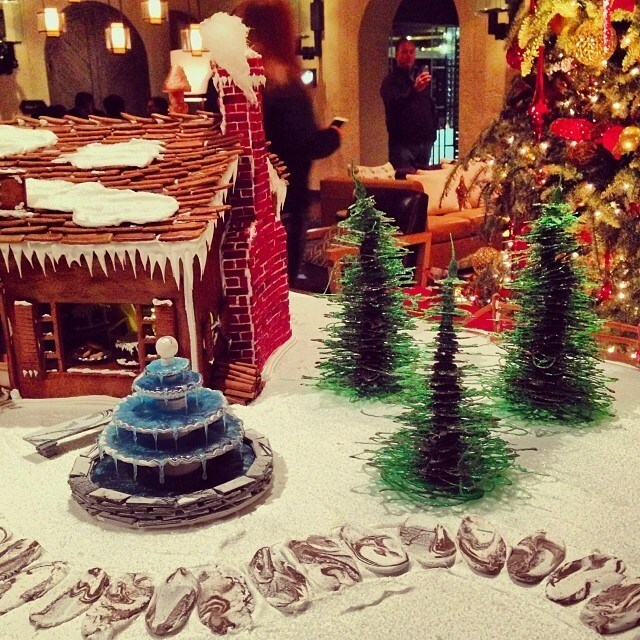 When a gingerbread house has a fountain in the courtyard it is easy to declare it the best. 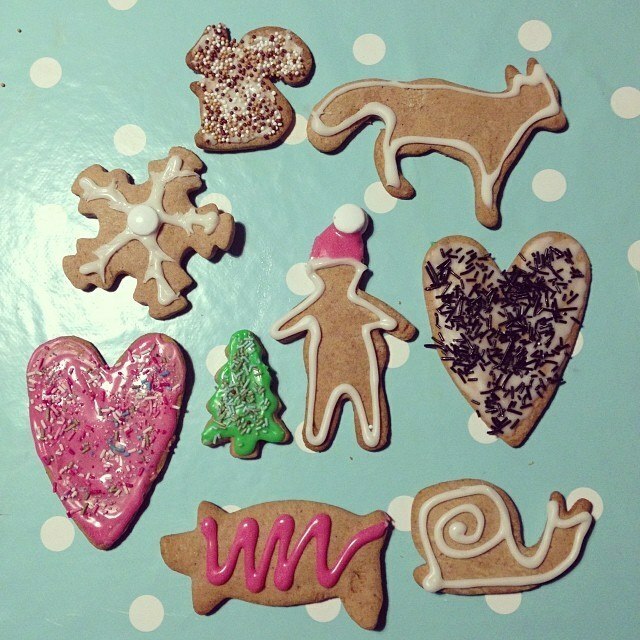 When you create Christmas from your heart, you have to spend time to do it so. Creating crafts, handmade gifts and setting up your home with homemade goodies is all so skimbacoish! 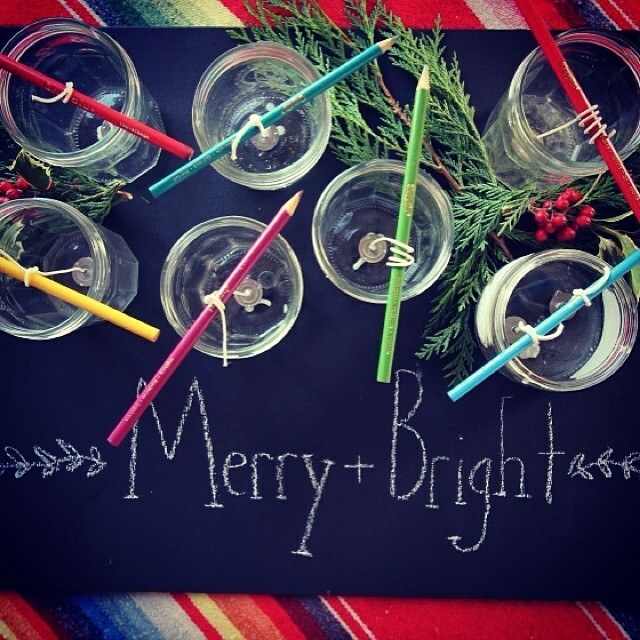 I loved seeing Tamera’s DIY ideas this Holiday season on Instagram. Food is such an important part of the Holiday celebrations, and part of the fun is making it together. I love not just how these cookies look and probably taste good too, but the idea of all of the time spent together creating them. The best Christmas gifts are from the heart. 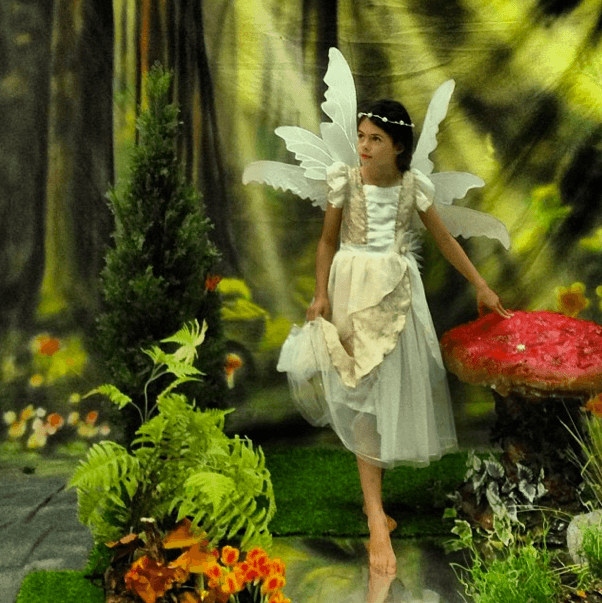 This year the best received gift was a photo book I made for my in-laws, but I think Reeta took giving photo-gifts to even higher level – she had a fairy photo shoot for her children, and photos were the gift not just for the grandparents, but the experience itself was amazing for the children. Double gift!! 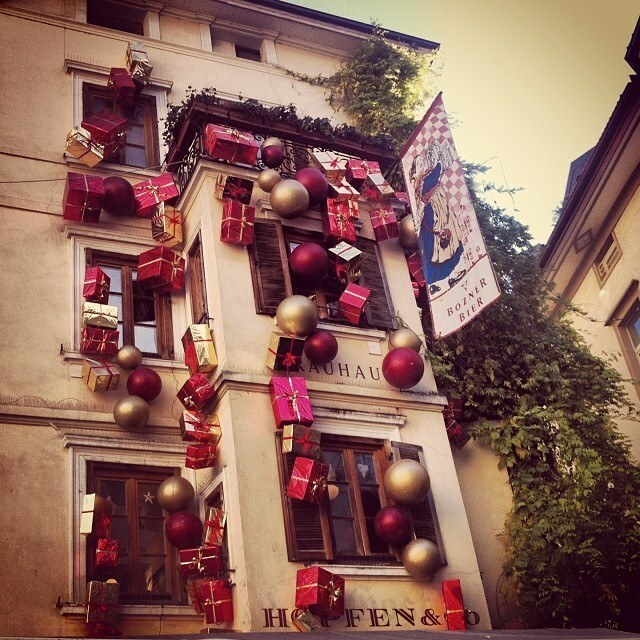 The most beautiful outdoor decorating picture comes from Italy from Bolzano in South Tyrol. I loved virtually traveling around the world this year and seeing Christmas photos from around the world on Instagram. 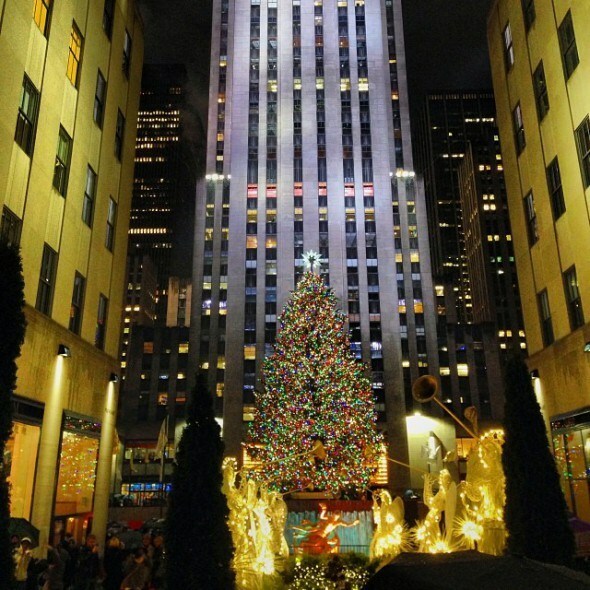 NYC is such a special place to spend Christmas time, so my best city photo comes from my favorite city in the USA. Thanks for sharing Jen! This is one of the most magical Christmas photos from Rome, another city I absolutely love. 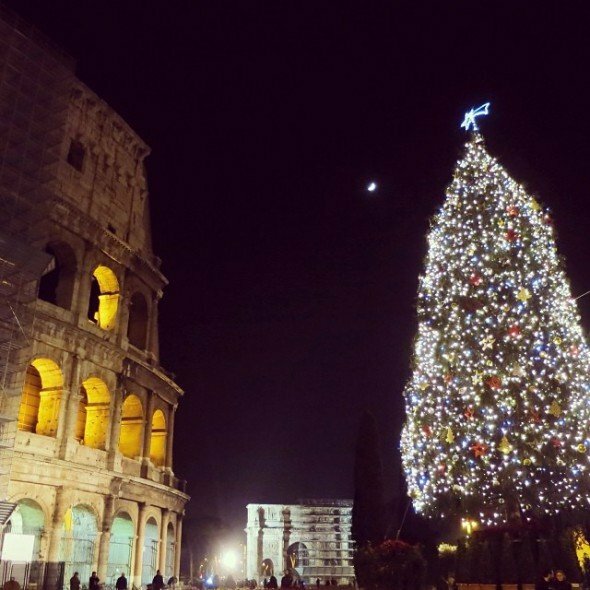 The Colosseum, the moon, the Christmas tree. I think Leigh has done the best job featuring the most beautiful Christmas trees found in luxury hotels this Holiday season, both on Instagram and in her blog Hines Sight Blog. 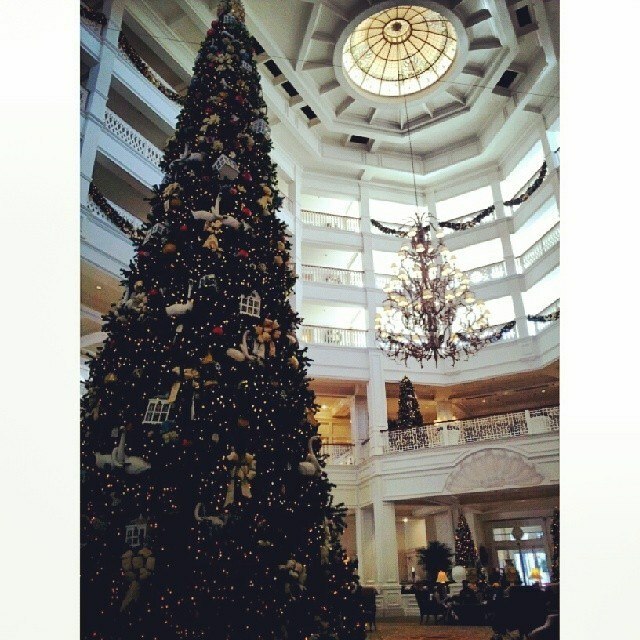 She spotted this gorgeous tree in the Walt Disney World. Planes, trains, automobiles… Traveling is such a big part of the Holiday season, and luckily it doesn’t have to be a bad thing. 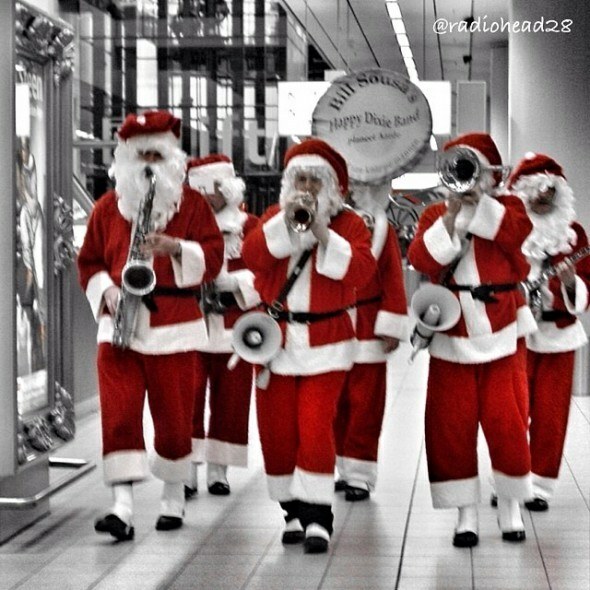 The best airport photo this year comes from Schipol airport in Amsterdam where this Santa band was spotted. 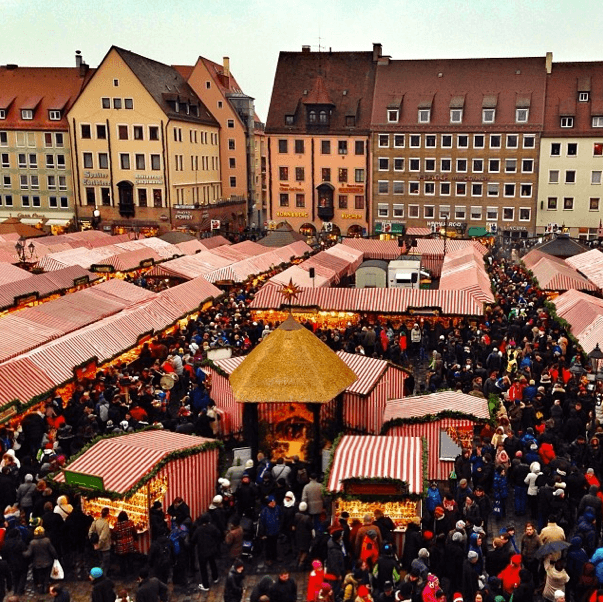 I hope you had a chance to visit some Christmas markets this year. There is something magical about mulled wine, small of roasted nuts and Christmas lights combined in shopping for artisan products for Christmas. 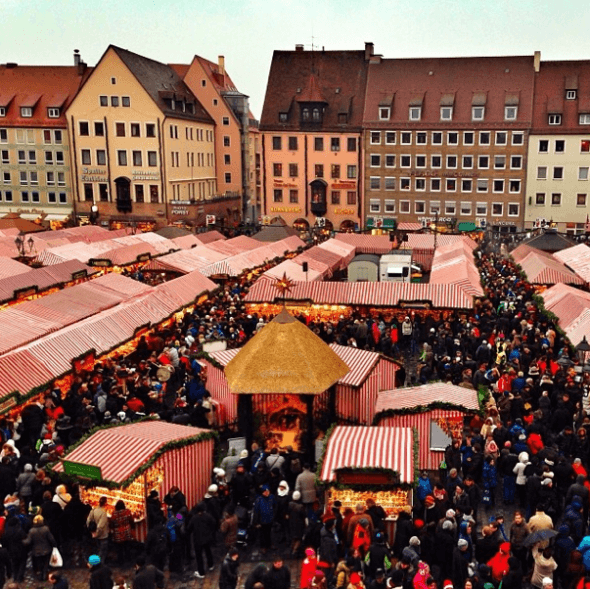 Germany is known for magical Christmas markets, so it was easy to declare DJ the best Christmas market Instagrammer, he visited 7 different Christmas markets in Germany this Holiday season. This photo is from Nürnberg. This was one of the most difficult ones to choose – so many great vacation photos!! However, I loved seeing how Constance planned her trip to sunny California and Hawaii for a long time, and I’ve loved seeing her trip photos of her and her beautiful daughter (pictured). I love how they are together making their dreams come true. Make sure to check out more great photos from Christmas around the World in our Pinterest board with the same name. More information at Skimbaco Lifestyle's Instagram Travel Thursday page. 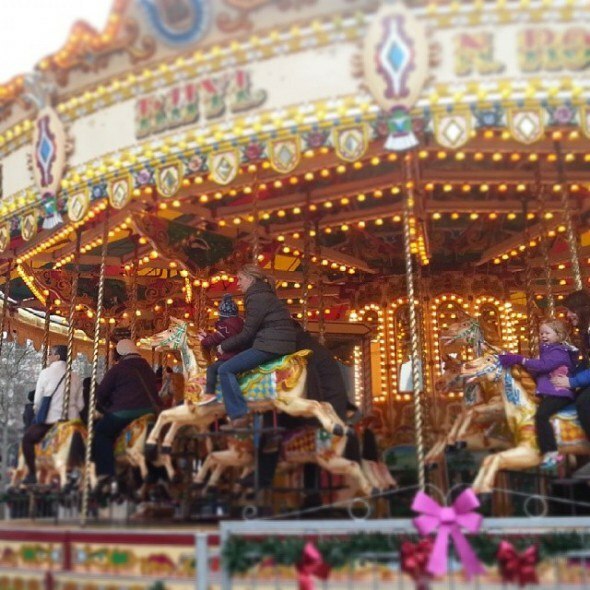 What a lovely post of amazing Christmas moments – mine included. Our grandparents almost cried when they got their fairy photos… Hope you and your family also have a great festive period! This is great. Merry Chrismtas!!! Great list! Thank you for featuring my photo <3 Cheers to more instagram fun in 2014! A great Instagram December roundup and thank you so much for including my WinterWonderland obsession :) Merry Christmas and a happy New Year! Such fun photos, thank you so much for including my Rome shot! Merry Christmas! !